Learn to Surf or fine tune your skills during Spring! Winter is nearly over (not that it’s been too cold) and Spring school holidays are just around the corner! Getting out of bed is much easier and the beach is our favourite go-to during Spring. 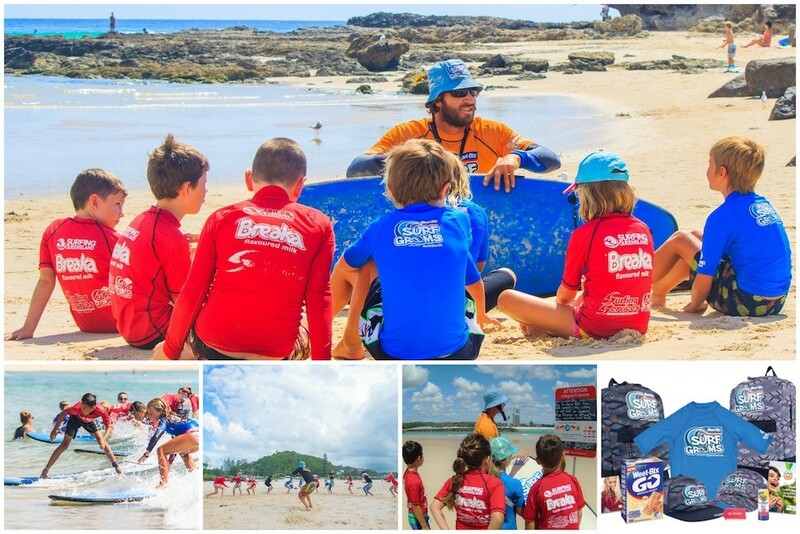 Whether it is your first learn to surf lesson or you want to build on the skills you already have, we would love for you to come and join in on the fun at Currumbin Alley with the Surfing Services team! Our school holiday programs for September fill up fairly quick, so make sure you secure your child’s lesson now to avoid disappointment. We have lessons available every day of the holidays, excluding public holidays. We offer single lessons, 2 day PROGRAMS, 5 day PROGRAMS, privates or groups sessions. We have something awesome for the adults too – just $35 during the school holidays! Why not learn to surf along side your kids or bring a small group of friends to learn to surf with you?! Wetsuits are available for kids and adults. Gain an experience of a lifetime by learning to surf at one of the Gold Coasts best Surfing Schools. We have professional surf instructors (male or female) and all of our coaches are very experienced and competent surfers, whose passion is passing on the “stoke” of surfing. 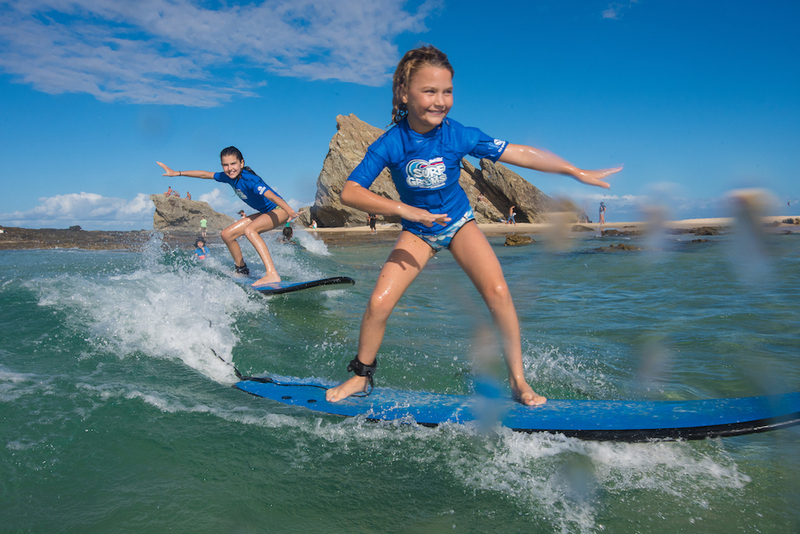 We specialise in private surf lessons that cater for everyone’s needs – individuals, families, school camps and even stressed out corporates who want to wash away their worries. All equipment provided – all you need to bring is a towel, swimmers/boardies and a great big smile! 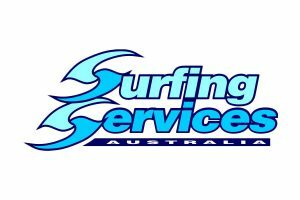 Surfing Services use safe soft learner boards and we have a vast range of boards to suit all types of body sizes and abilities. Give yourself the thrill of a lifetime and enjoy the natural high of surfing. You can experience all of this while getting a great physical and fun workout! We’ve made it easy for you to book into one of our SurfGroms Programs. Simply check out the times/days/packages below that suit you, click on the link and make your booking. Don’t delay…book today! We guarantee the kids will be stoked! Term 4 bookings are now open also!